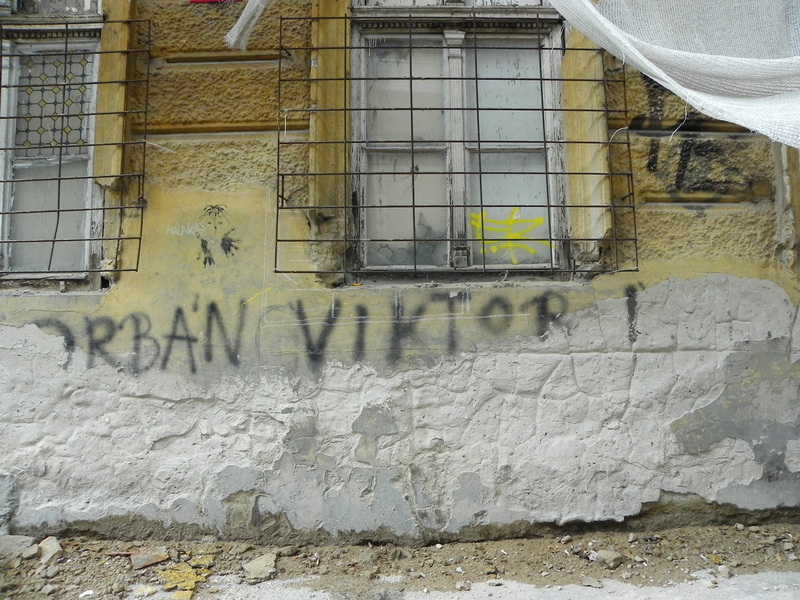 Viktor Orban Buff in District VII. July 2011. Budapest, Hungary. (Photo: Alexis Zimberg). 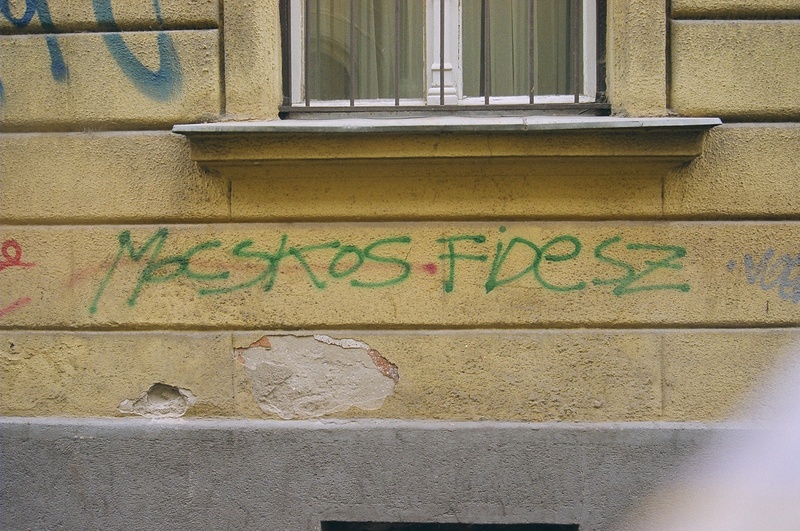 Compared with other major cities across the post-Soviet region, the graffiti and street art in Budapest is hyper-partisan and heavily politicized. 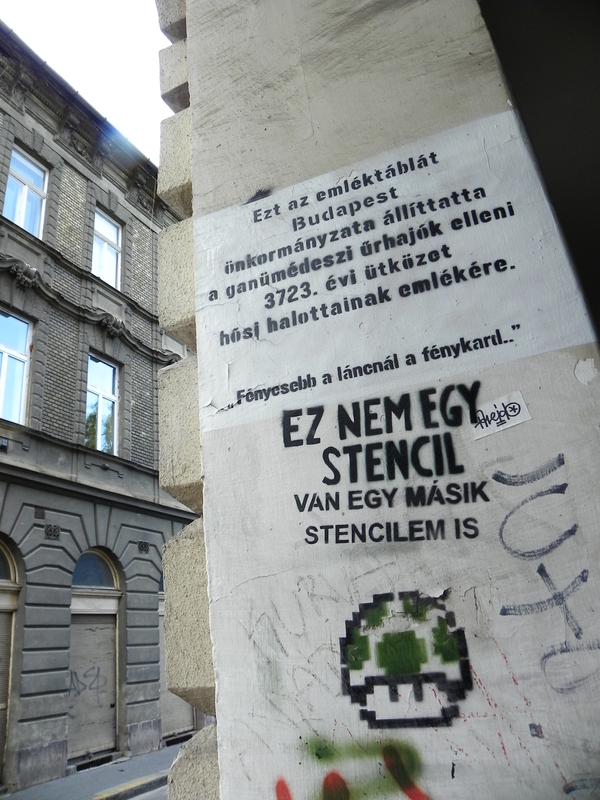 Artists that paint and create in Hungary often use stickers and pasting as effective media, as opposed to a place like Saint Petersburg where artists more frequently stencil their intended message. 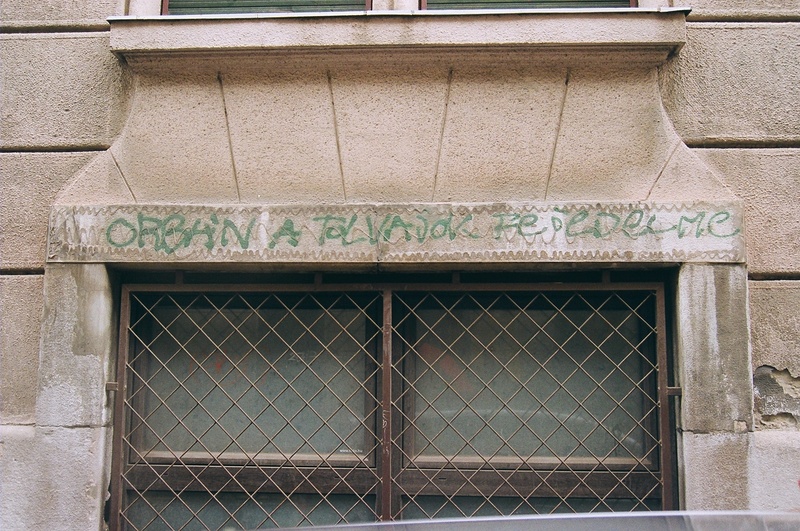 Graffiti artists in Budapest thoughtfully incorporate the country’s characteristic sarcasm and irony into their art. 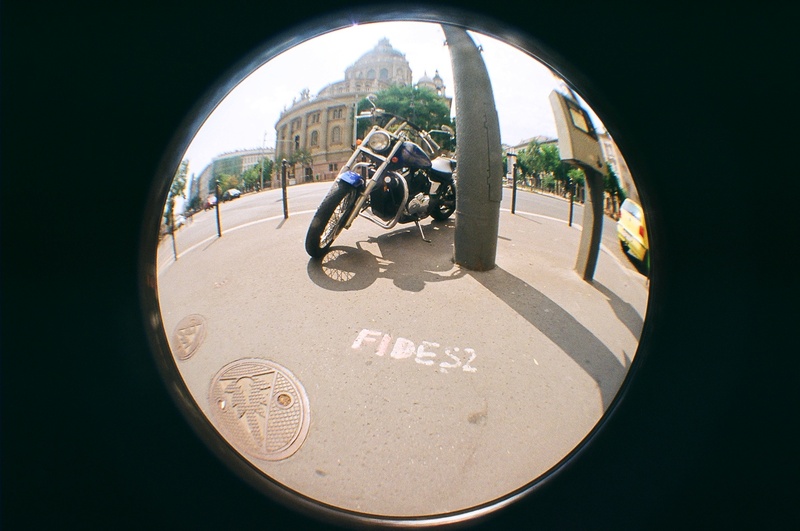 Hungarian productions are intertextual, multi-layered, and play with succinct nuances. 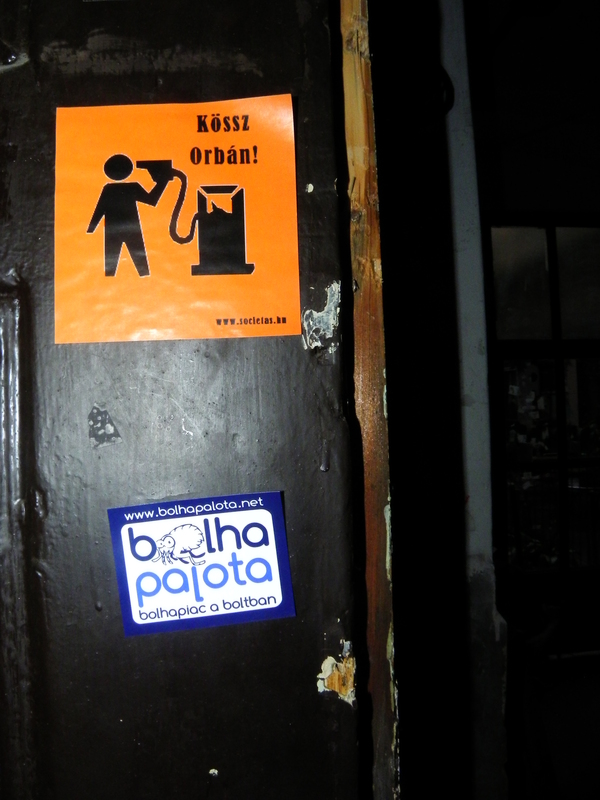 This post – intended to complement our previous post, “Hungary’s Downward Spiral” – offers a sampling of Budapest’s best (and funniest) murals and tags. Please enjoy! 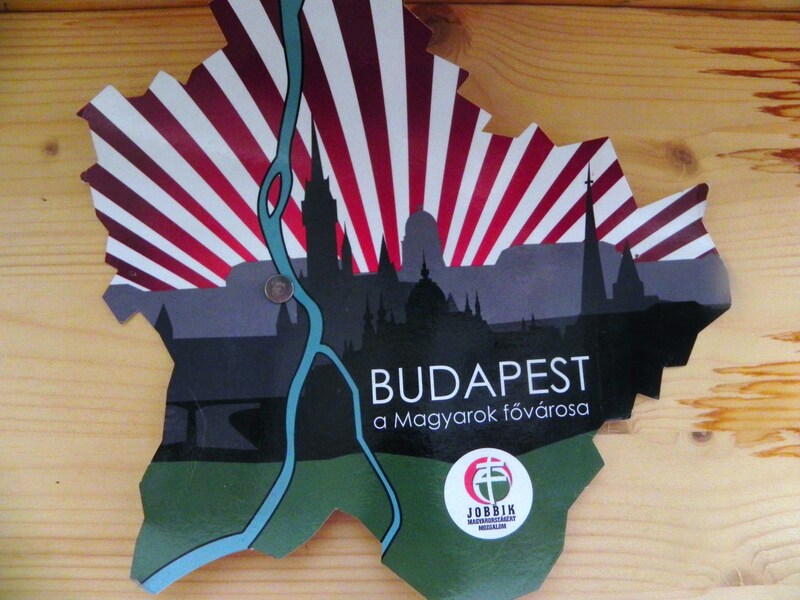 Budapest, Capital of the Hungarians. Sponsored by Jobbik. July 2011. Budapest, Hungary. (Photo: Alexis Zimberg). Orban is the King of the Thieves. July 2011. Budapest, Hungary. (Photo: Alexis Zimberg). 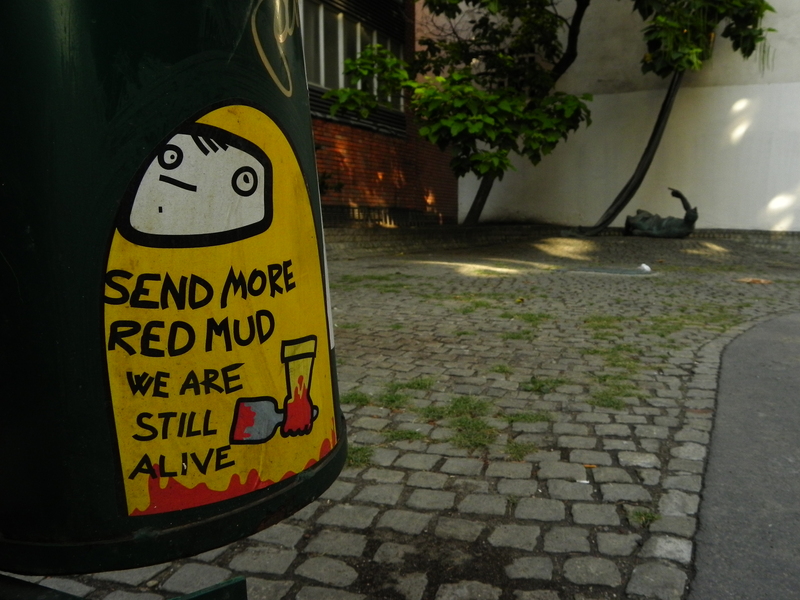 Reference to the Toxic Sludge Disaster of Summer 2010. July 2011. Budapest, Hungary. (Photo: Alexis Zimberg). 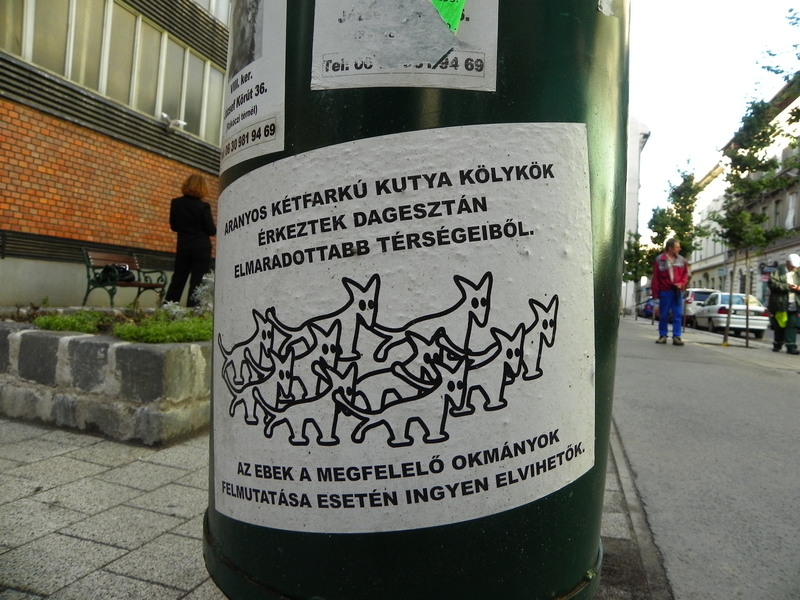 Fidesz Graffiti-Advertisement (A friend suggested it was an advertisement left over from Hungary’s 2010 Parliamentary Election). July 2011. Budapest, Hungary. (Photo: Alexis Zimberg). 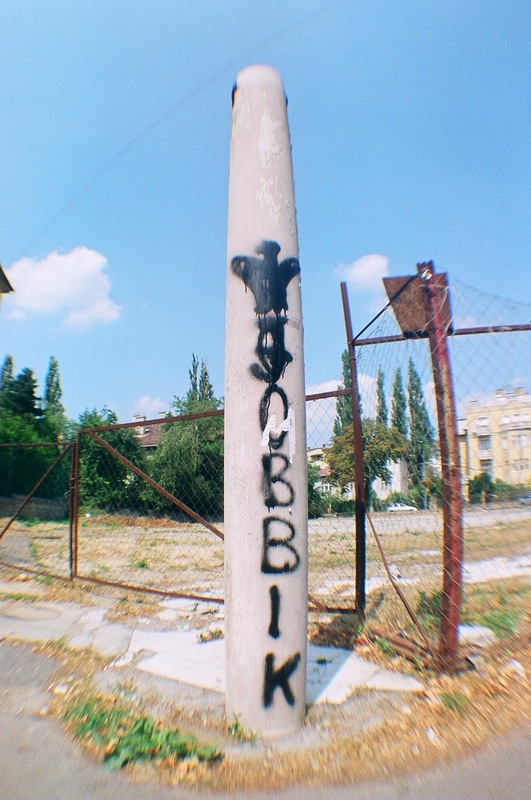 Graffiti Discourse: Jobbik are Fascists. 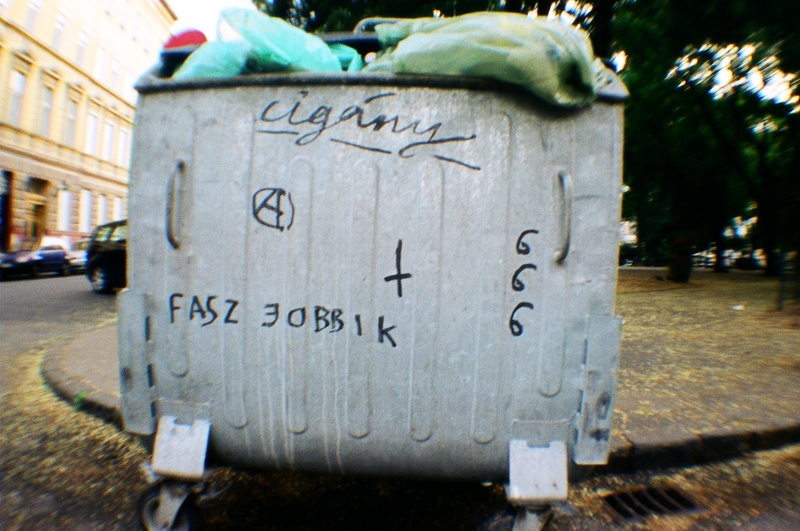 Cigány (slang word to describe Roma). Anarchy. 666. Cross. July 2011. Budapest, Hungary. (Photo: Alexis Zimberg). 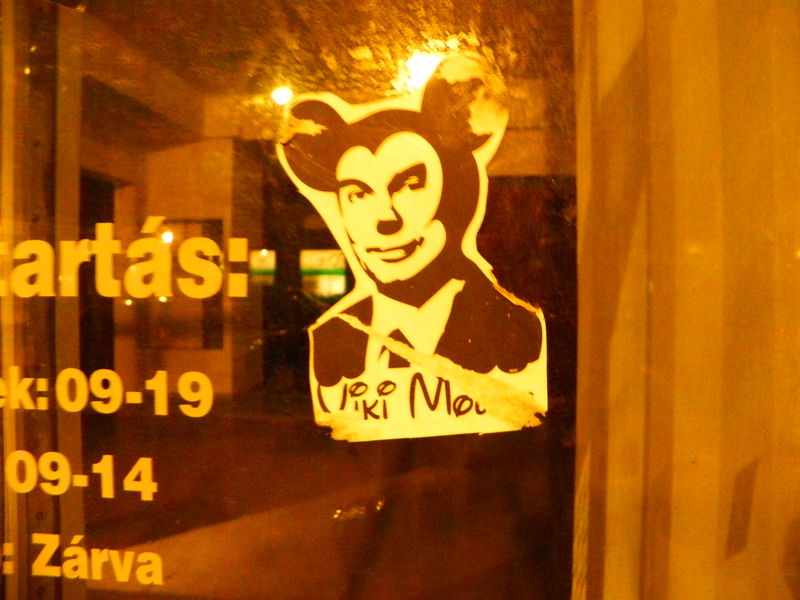 Orban Viktor as Mickey “Viki” Mouse. July 2011. Budapest, Hungary. (Photo: Alexis Zimberg). Jobbik. July 2011. Buda, Budapest, Hungary. (Photo: Alexis Zimberg). Left: Freedom of Speech. 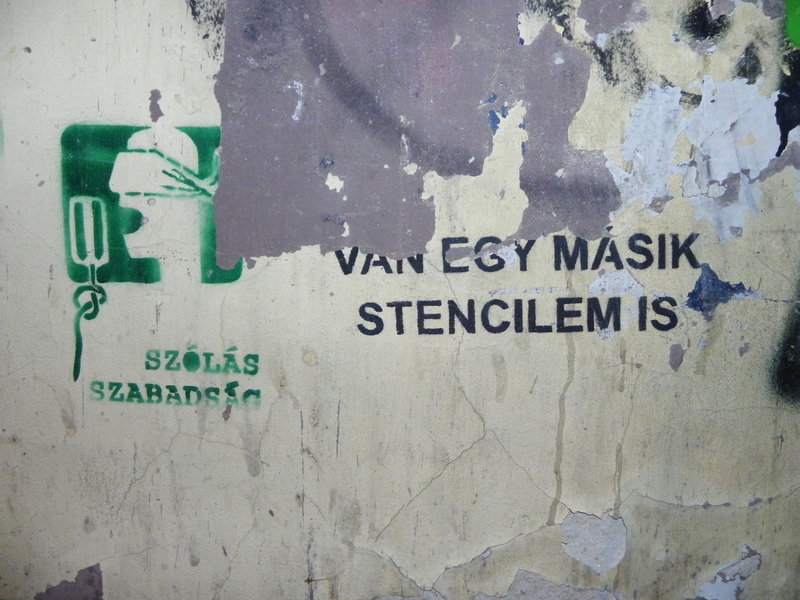 Right: Here is another stencil (the same font is stencilled across the city with similar messages, such as “Van Egy Stencilem Is (This is a Stencil)” or “Ez nem egy stencil (This is not a stencil)”). July 2011. Budapest, Hungary. (Photo: Alexis Zimberg). It is found that every four years, a monkey is voted into office. July 2011. District VII. Budapest, Hungary. (Photo: Alexis Zimberg). Above: Joke commemorative plate for the future arrival of aliens. 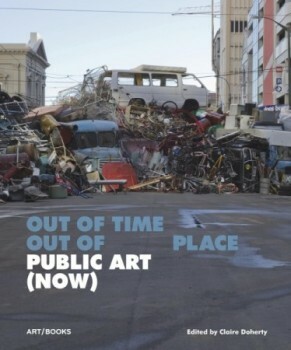 Below: “This is not a stencil. Here is another stencil.” July 2011. Budapest, Hungary. (Photo: Alexis Zimberg). Above: A friend explained to us that this particular graffiti crew (the “Joke Party”) stencils satirical commemorative plaques (as shown above, among others) to criticize the current ruling party. 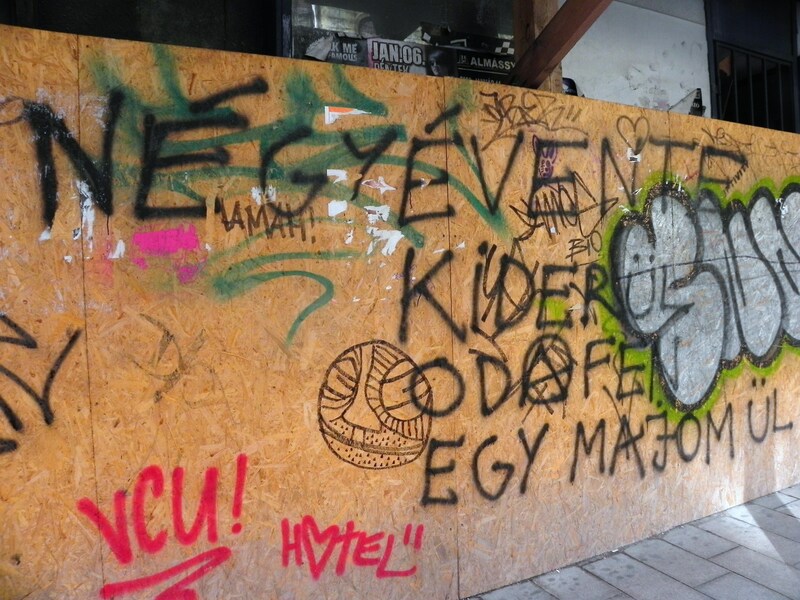 Our friend explained that, since coming to power in 2010, Fidesz has removed nearly all of the commemorative plaques that demarcated the borders of the old Jewish ghetto in Budapest’s District VII. “Golden two-tailed dog puppies came from underdeveloped Dagestan…” The Joke Party (the “Two-Tailed Dog Party”) strikes again. July 2011. Budapest, Hungary. (Photo: Alexis Zimberg). Fidesz is Dirty. July 2011. Budapest, Hungary. (Photo: Alexis Zimberg). Gypsy, Jewish, and Gay. Immigrate to the Ragamuffin Collective of Rotfront. July 2011. District VII. Budapest, Hungary. (Photo: Alexis Zimberg). “Thanks, Orban.” Inside Tűzraktér. July 2011. Budapest, Hungary. (Photo: Alexis Zimberg).